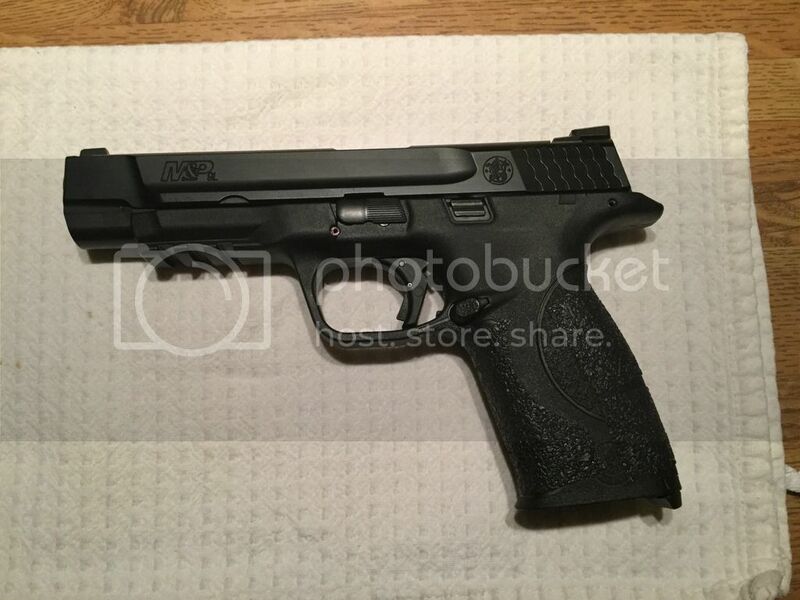 I have a S&W M&P 9L with approximately 200 rounds through it for sale. Gun is in very good to excellent condition. Has Apex FSS kit w/polymer trigger, factory night sights, blacked rear & orange front (homemade HD), and 4 mags. $600 shipped, prefer USPS MO.